The AQUAdisp is a subsea display screen. It offers low power technology, which means there is no need to turn it on or off. 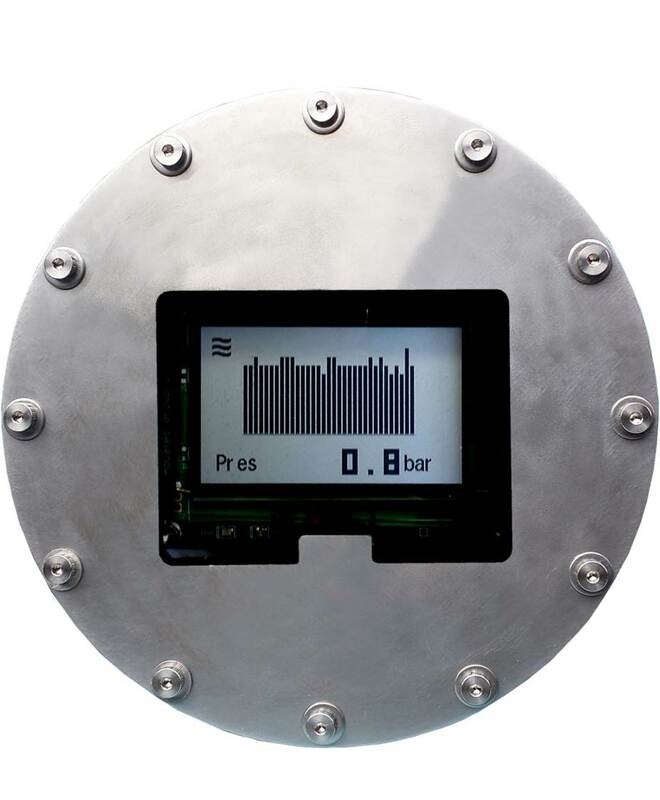 The display can be used in depths up to 4,000 m. It uses an LCD screen and provides four parameters to be displayed at a time, while also displaying entire graphs.The LCD screen can be viewed with ROV lights. Comes ready to use with software, cables, and manuals provided. Compatible with the HYDROlog 3000 range, AQUAlogger 310TY, AQUAlogger 310PT and previous generation instruments.